Founder of Squidboards and current Squidboards admin; tournament organizer/event director of Smash Attack at Next Level; Overwatch commentator with Softlocke/COW League. 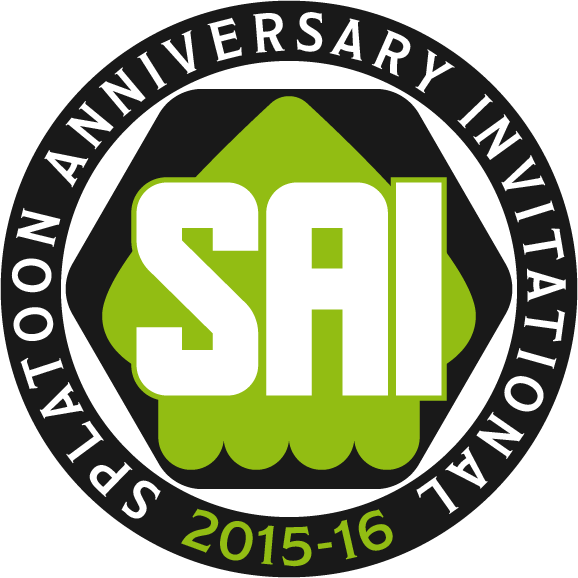 Squidboards Presents: The Splatoon Anniversary Invitational! 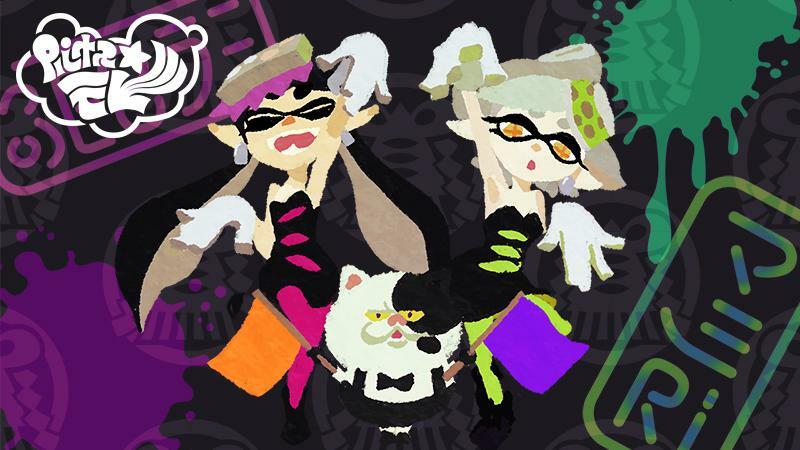 Nintendo Direct Delivers Fresh News - Another Splatoon Update! Today's Nintendo Direct made it all worthwhile with some unexpected Splatoon news. Despite announcing that Splatoon would no longer receive waves of free DLC (and potentially little else otherwise), Nintendo bounced back with new information outlining major updates hitting the eShop this Spring. Leagues Under The Ink - -Season 1 Signups Are Underway! Through 2015 and into the new year, we've seen players come and go. Teams rise and fall. Tournaments and Twitch channels created, and a barrage of new weapons, maps, and gear. Although the future is uncertain, it's quite amazing to see how far Splatoon and its community have come since launch! 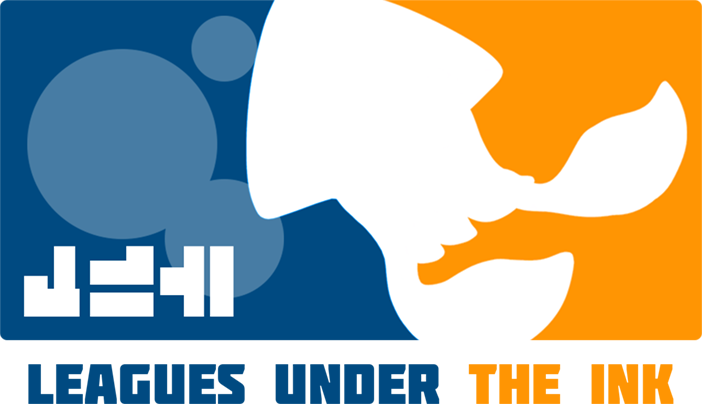 We're lucky to have awesome community members stepping up to continue to support the competitive side of Splatoon, and now a select group of such players are back with a brand new Splatoon competition -- Leagues Under The Ink! Squidboards Update #8 - New Boards! We know you're all deep in the new Splatoon update, and rightfully so! There's a ton of content to play around with. But there's also another update you may want to give a try as well - a Squidboards update! We've got some new boards some squids have been asking for, and with more content and options now available in Splatoon, we felt Squidboards should expand its content and options as well. Check out the following additions to the forum! The big August update has been looming on the horizon for a long time, but it's finally here! This is the big one - party matchmaking, private games, level/ranking increases, map changes, and more. Truly the largest and most significant to the final product since launch. 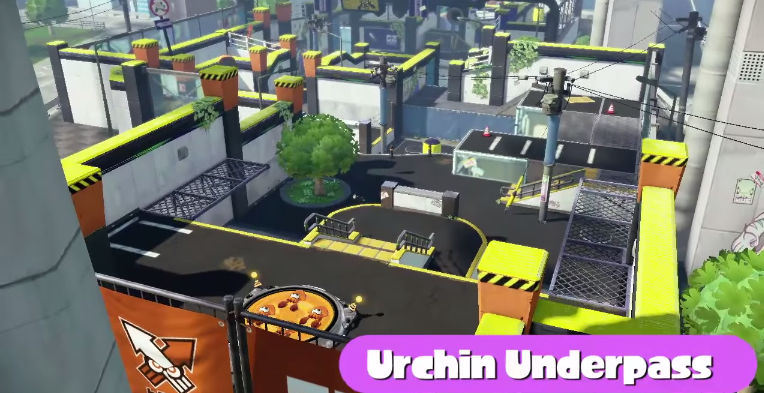 Colossal Changes for Urchin Underpass - New Map Overhaul! Thanks to the technicians and interns over at Splatoon HQ, the map that started it all is getting a major rehaul a few months following launch. Some changes include a different location for the base trees, opened-up chokepoints and mid, and different side-path structures. 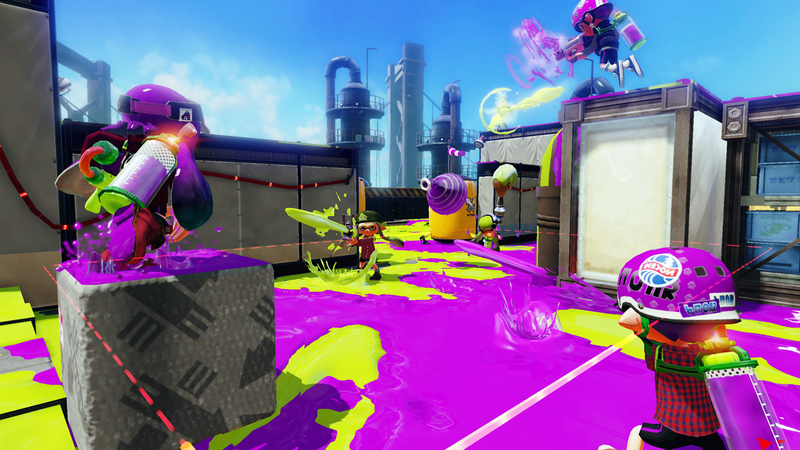 Splatoon is the Wii U's ultimate pick-up-and-play package. Almost always, for the better. But at times, to a fault. Tower Control Launches for Ranked Battle Tomorrow! Get your suckers ready for a new kind of battle! This week, Ranked Battle gains an additional gametype. This new mode, dubbed "Tower Control," will rotate alongside Splat Zones in Ranked Battle. Happy Saturday everyone! Time for a quick Squidboards update. Let's keep it brief and, of course, fresh. The Official Squidboards Splatoon Review - Looking for "After 30" Opinions! On the 29th, just a few days from now, we'll be posting the official Squidboards review for the reason we're all here...Splatoon! We decided to hold off on the review for a while as the game came into its own to give a more thorough and complete opinion on the game. Squidboards Update #6 - Meet the New Staff! Hope you're all enjoying Splatoon. Ranked Battles, N-Zap and Port Mackerel already? Hype as hell, if you ask me! Anyway, we've been working to put together a larger staff as the site grows and the community gets bigger. We had around 100 applicants apply for moderation and writing positions. But we had to cut that number down to a more reasonable one, and it was quite the process to do so! We had so many great applicants.